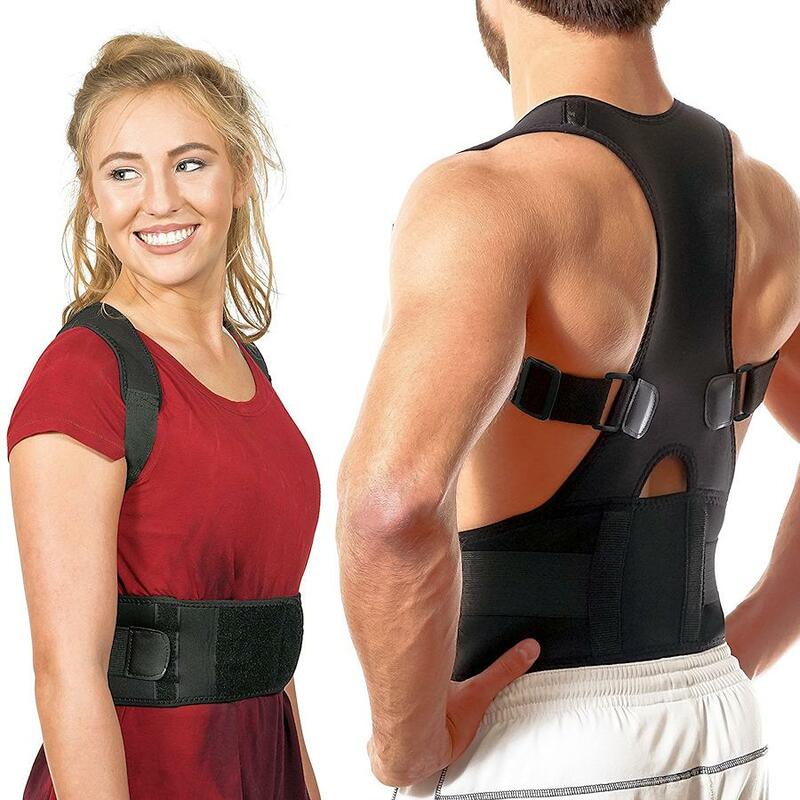 While post posture braces offer upper back support, this is a posture corrector that affords lower back support as well. 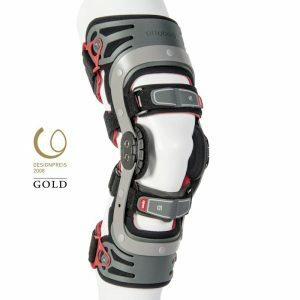 This can offer a better sense of security and offers an additional point of contact and adjustability. 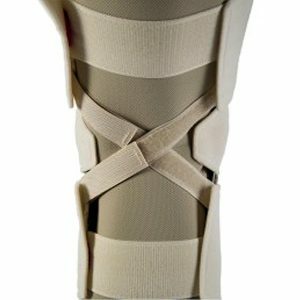 The addition of the lumbar support can make a difference when others fall short. 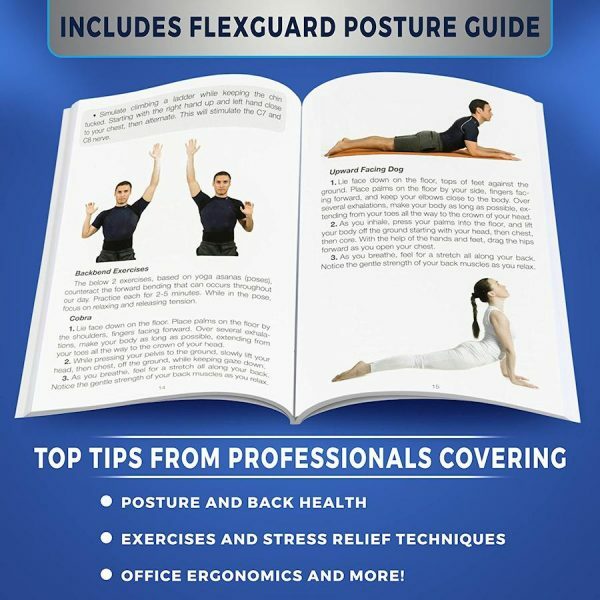 The full spine corrector helps to train the spine and muscles to assume a more natural posture. If you slump, slouch and hunch when standing or sitting, the posture corrector can help align your posture so you sit straighter, reinforcing the muscle to improve posture for your neck, shoulders and back. 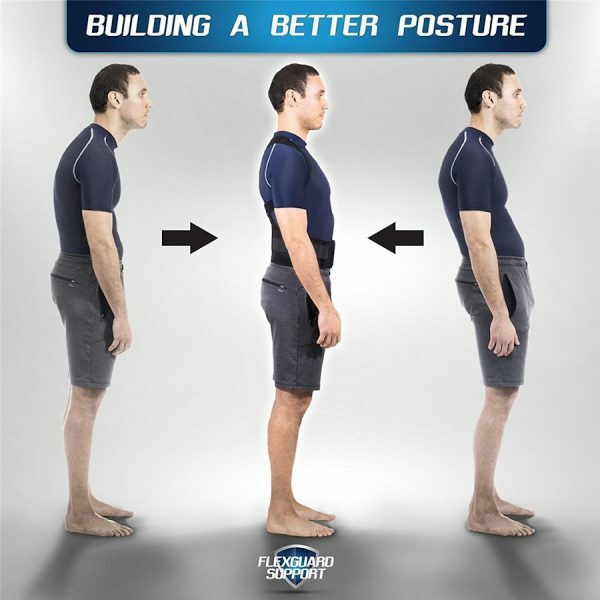 The cycle of pain due to poor posture can be difficult to overcome. 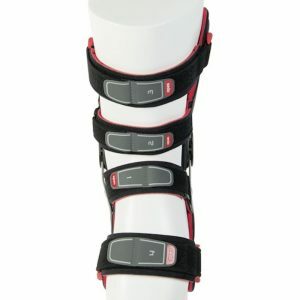 While you need to stress better ergonomics, as well as stretching tight muscles and strengthening weak muscles, this brace can make the process of correction easier. Poor posture compresses the spine and causes leaning forward of the head. 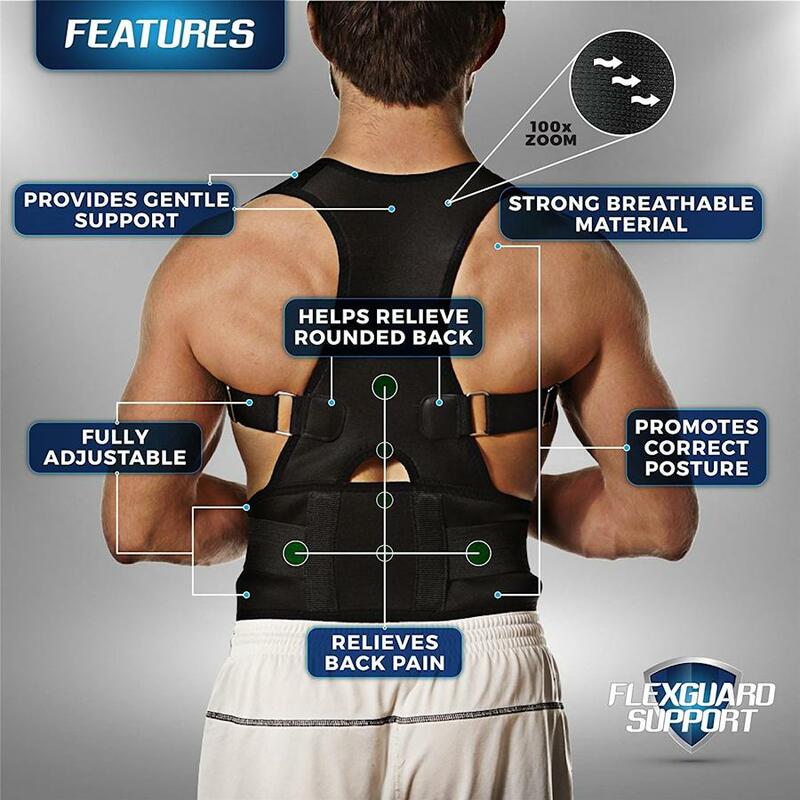 This causes compression on the discs and joints, making you more susceptible to harmful spinal degenerative changes. The worse the posture, the more problems, and the longer it takes to make improvements. 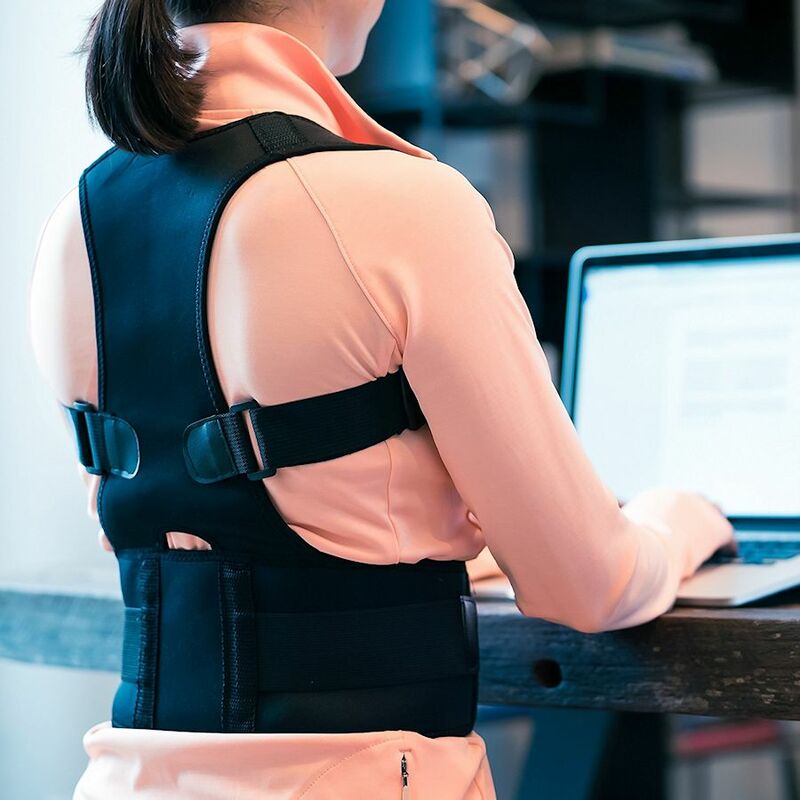 With so much demand on time, the corrector offers a great way to start your journey to improved posture and improved health. 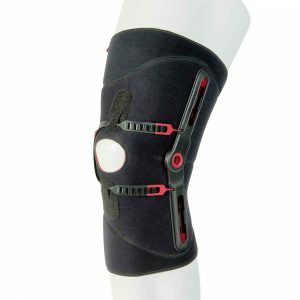 It uses cushioned straps that pull your shoulders back and keep your lower back firm. 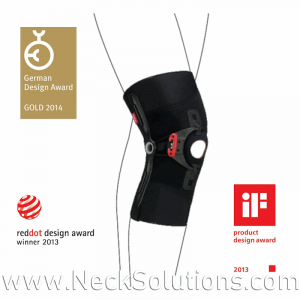 Using the brace, you will actually feel resistance to poor posture when you slump. This acts as a reflex mechanism to hold correct posture. This physiological response helps retrain your body over time. 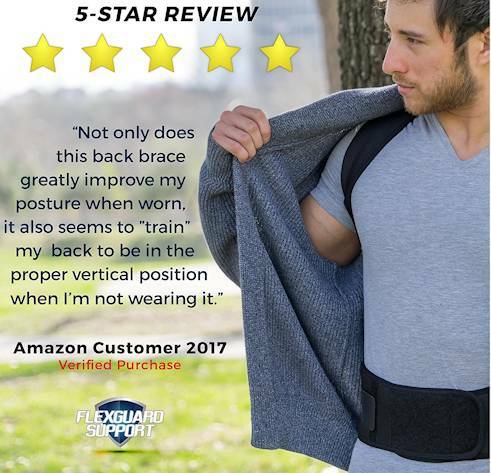 It may take a bit longer to adjust than simple upper back support, but soon you will be very good at using it and the extra support for the lower back aids in effectiveness, especially those who suffer back pain. 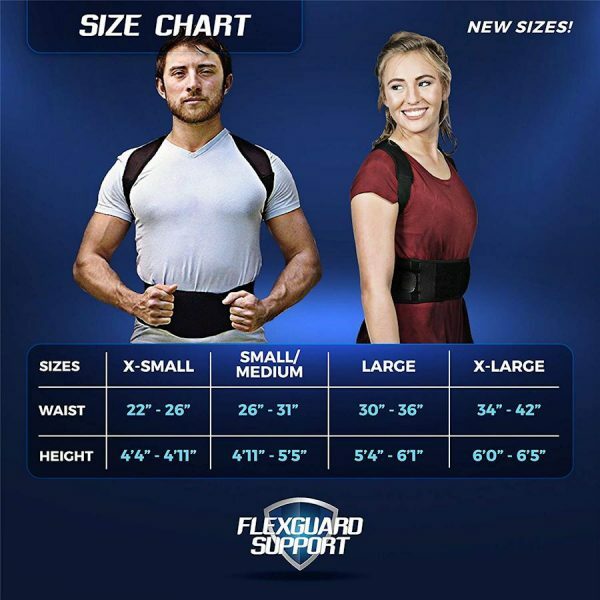 The posture brace uses measurements of your waist and height to select the best size for you! It is available four sizes. 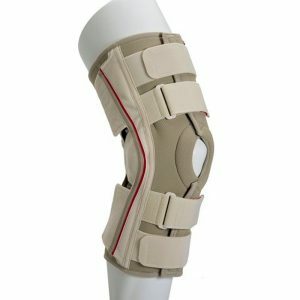 Uses breathable fabric to keep you comfortable and can be worn under clothing. 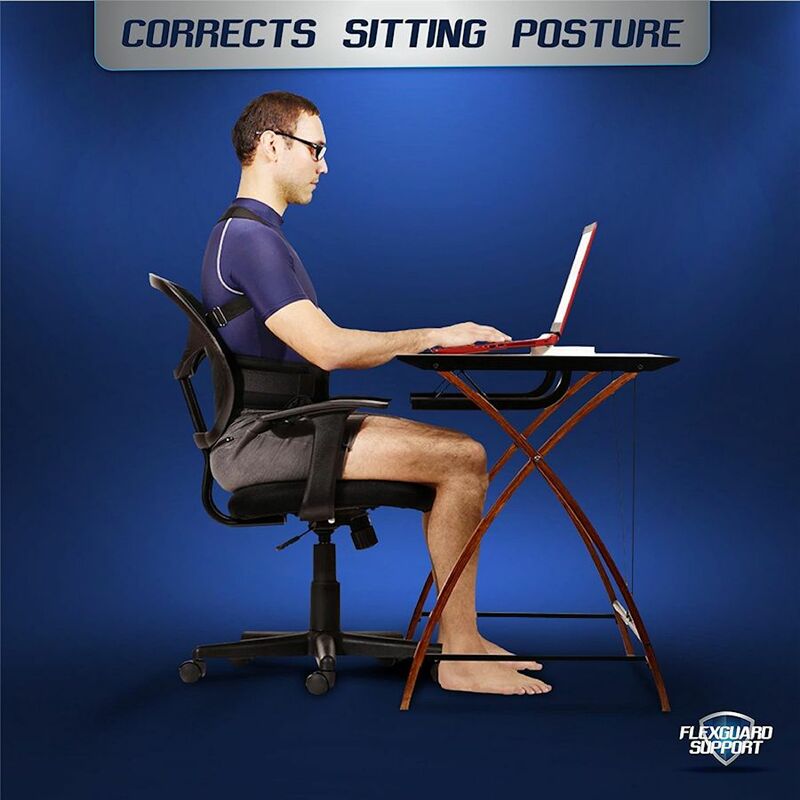 While most associate pain with poor posture, your mood, energy level and concentration are also related to posture. When muscles are tense, nerves become more activated and this affects the whole nervous system. The posture corrector helps to allow greater energy flow to help realign your life. You may experience, less muscle tension and stress, relief of pain, better breathing, increased focus, and better physical performance.